Fall in love on the set of Hollywood's #1 hit show. 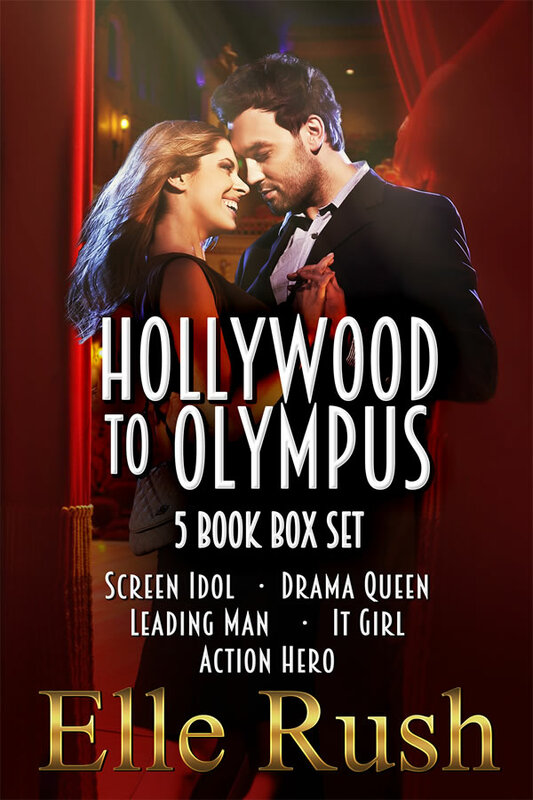 Get the complete Hollywood to Olympus romance series in for one great price. Screen Idol, Drama Queen, Leading Man, It Girl, and Action Hero. 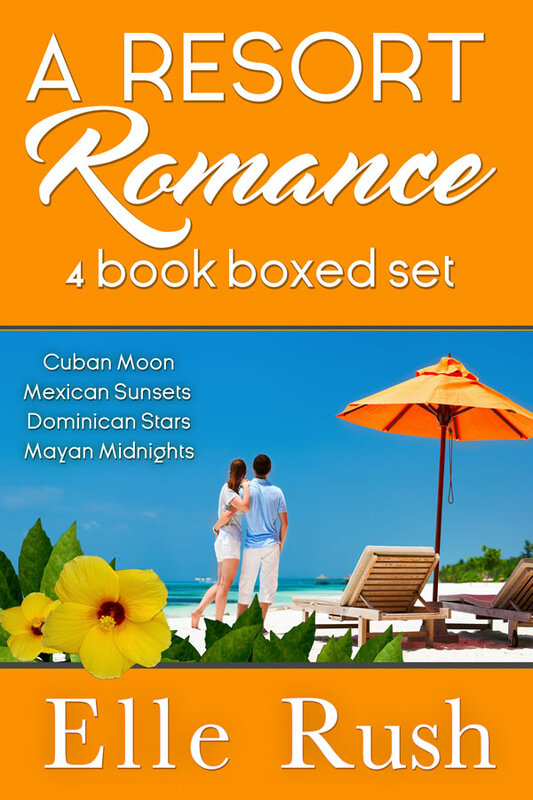 Get all four Resort Romances in one great set. Lisa Kleyson wasn't looking for love on her Caribbean vacation, but when she meets Dr. Hank Anderson, another wedding guest, sparks fly. Although their time is short, they're determined to start a romance under the Cuban moon. Dena and Curtis are polar opposites, but when they are together, their vacations are twice as enjoyable. Do these two single travellers want to explore a romance in Puerto Vallarta, or go it alone? Julie needs a reality break before she makes a life-altering decision. Dennis is supposed to be on a father-son bonding trip but his son cancelled at the last minute. Can a week in the sun mend two broken hearts? Tim’s job is simple: keep Angie occupied while his friend makes a play for her cousin. Angie didn’t expect Tim to be such great partner in crime as they explores the Mayan Riviera, but his real feeling for her may never get a chance when his past comes to light. Sydney Richardson should have trusted her instincts and locked the door when a Greek god appeared on her doorstep at sunrise. After months of work, she needs every second of the day to wrap up a two-part fundraiser for burn victims like herself and she can’t afford to waste time with a TV hunk, no matter how good he looks in a toga. 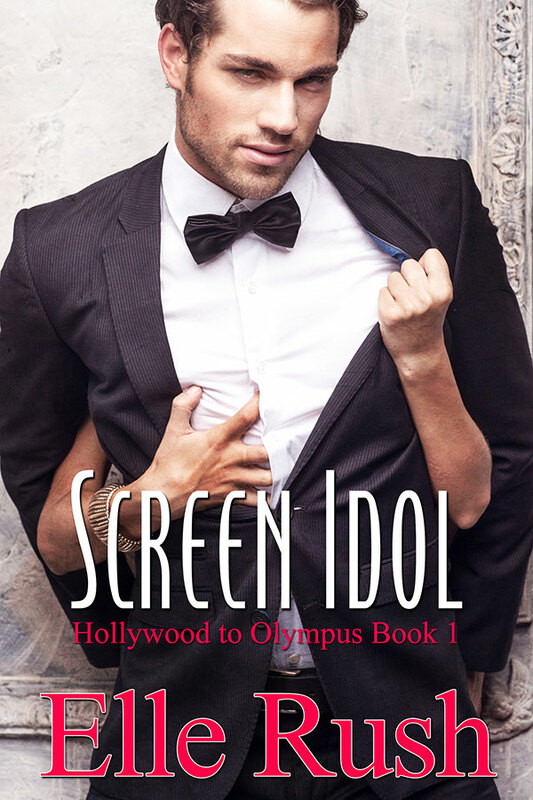 Chris Peck, worshipped by millions as Zeus on the hit drama Olympus, desperately wants to prove to the producers of a soon-to-be-cast romantic comedy that he doesn’t need fight scenes or special effects to make the jump to the big screen. Acting as the slave-for-a-day in the show’s fan appreciation contest was supposed to cement his everyman credibility but the winner wants nothing to do with him. Chris is captivated by the woman who refuses to fawn over his looks and fame, and he promises to put her fundraising efforts over the top if she’ll spend the day with him. However, just when he convinces Sydney they could have a chance together, the movie’s producers offer him an audition that would mean breaking his promise and leaving Sydney in the lurch. The king of the gods has until sunset to prove to his new off-screen love interest that Hollywood magic and reality can co-exist. Get the paperback at Amazon.com, Amazon.ca, and Barnes & Noble. Look what the Easter Bunny is bringing! The Resort Romance box set is on sale for only 99¢. That's 4 books for the price of one! April 18-22 only.